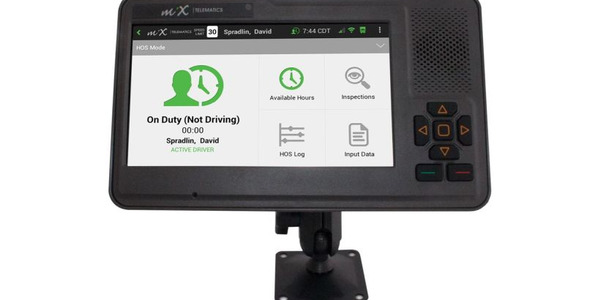 If you see an announcement that an electronic logging device has been “FMCSA certified” to meet the new mandatory ELD regulations that go into effect Dec. 17, you might assume that the Federal Motor Carrier Safety Administration has performed some sort of testing to verify that that the ELD does in fact comply with those regulations. But in reality, there’s no guarantee that the ones on the list are actually compliant, either. Cuthbertson explains that there is a list of documents ELD suppliers must upload to the website to register, such as a driver user card, instructions on transfer of data to law enforcement, malfunction and diagnostics, photos, and serial numbers of the products. 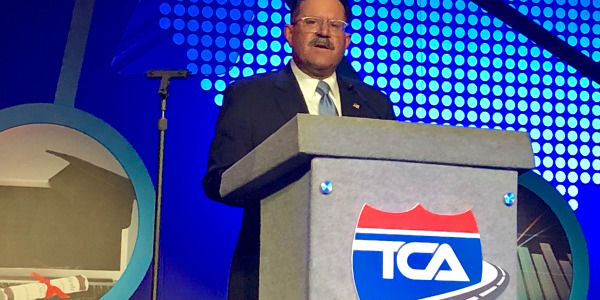 “The assumption is compliance,” says David Heller, vice president of government affairs for the Truckload Carriers Association. “Like any rule — when they issue the hours of service rule, they expect drivers to comply. They’re not going to be out there looking at these carriers… it’s up to the provider to develop the device to the specs” provided by FMCSA. 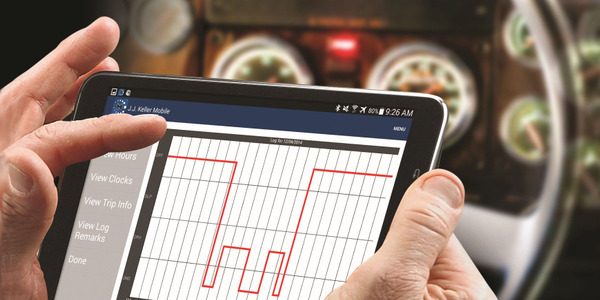 This is why PIT Group, a Canada-based testing group better known for its fuel efficiency testing, last year announced that it would offer independent testing and verification of ELDs. 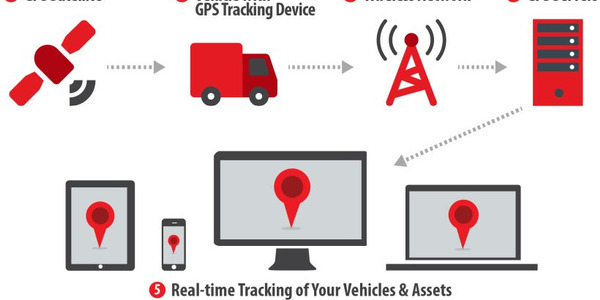 One ELD provider that has teamed up with PIT for independent verification is ERoad, which expects to be on the FMCSA ELD provider list very soon. The New Zealand-based telematics provider is relatively new to the North American market but has been in business since 2000. Gorilla Safety is another company that has turned to outside help. It is using KPMG, one of the "big four" auditing firms, to review testing procedures, results, security governance and more. What happens if it’s not compliant after all? Paper logs need to be kept in the cab in case the ELD stops working -- but can only be used for eight days. If your device is found to be non-compliant, that's not a lot of time for a fix or replacement. Photo: Jim Park. If for some reason the device is discovered down the road to not be compliant, the carrier is in a tight situation. While the driver can use paper logs temporarily, the FMCSA says motor carriers will have eight days from notification to replace a noncompliant device with a compliant one. “A system that’s non compliant should be one of the most concerning things for people." Why don’t I recognize most of these names? As of this writing, there are just under three dozen ELDs on the list. But if you’re looking for longtime electronic log and in-cab computing companies such as Omnitracs or PeopleNet, you may be puzzled to find they aren’t there. 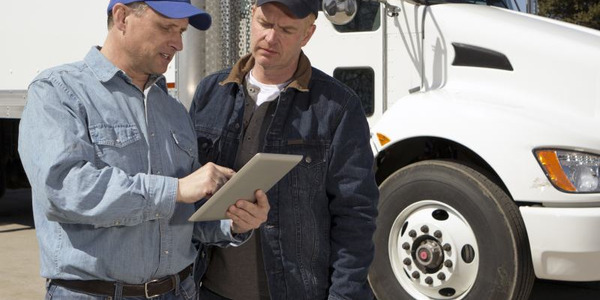 Some providers say they won’t feel comfortable self-certifying their e-log systems as an FMCSA-compliant ELD until they’ve completed more testing. However, ERoad says the ELD rule does not require those HOS rule sets to be built in. “There are no technical specifications that require all the standard and specialized HOS rule sets to be provided on the ELD,” says Gail Levario, vice president of strategy and market development. 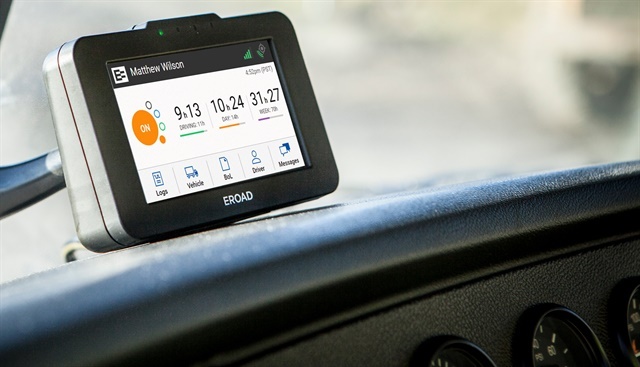 “It is an optional value-added feature for an ELD to have the built-in HOS functionality.” ERoad is one ELD provider that says it will soon be on the self-certified registration list, with the help of a third-party verification service from PIT Group. One of the key sticking points cited by some ELD providers is related to how enforcement officials will check driver logs. 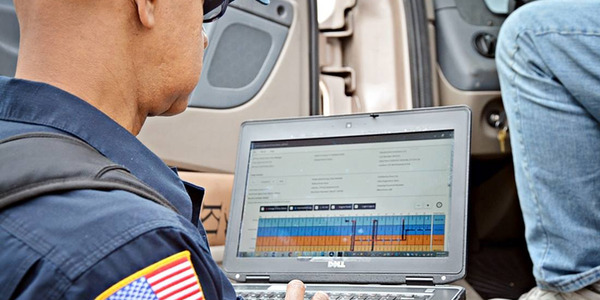 Many officers will be using a software called ERODS (short for Electronic Record of Duty Status) to translate data from a file transferred from the ELD into a consistent format that will automatically do the math. • The driver can print a copy of the log to give to the enforcement officer. Very few systems will have this capability. 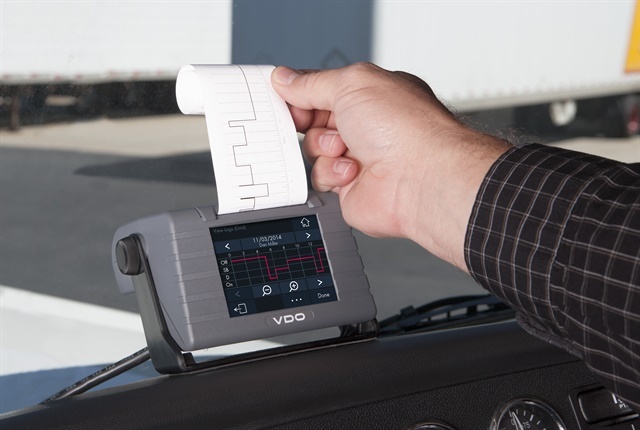 • If the ELD is set up to allow it, the driver can hand the actual device to the enforcement officer to look at a display that mimics the traditional paper log grid. Cuthbertson notes that the display under ELD rules must have additional fields displayed for the officer, such as the odometer reading. However, apparently the ERODS software is not yet ready, and FMCSA has not given ELD providers a way to test the actual files to make sure they will transfer properly. 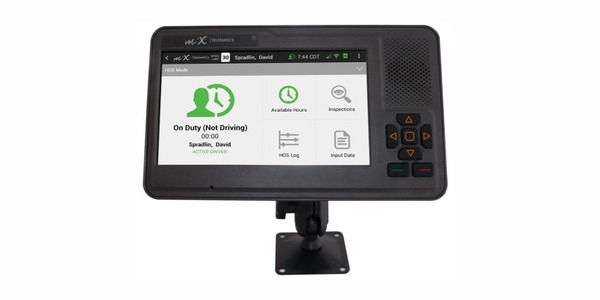 FMCSA has been clear that this is not a requirement to self-certify, but some ELD providers would feel better about putting themselves on that list if they were able to test this file. 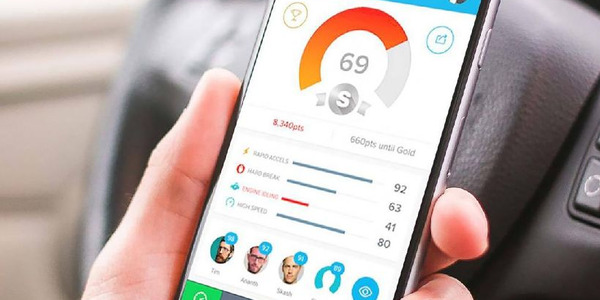 PeopleNet’s Witty explains, “It’s not that we don’t want to be [on the list] and that customers don’t constantly ask why we’re not, but even though it’s self-certification, there is a testing process…. and one of those things is being able to create and exchange a file with the FMCSA, and the FMCSA is not even done creating the web services that allow you to exchange the file. So until then, you can’t really verify it. 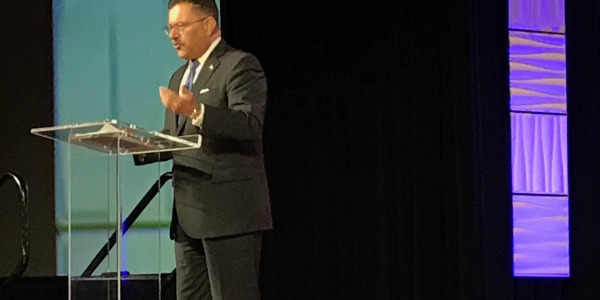 “We could in spirit say we’ve done all the other testing, we’ve created a file and reviewed it and believe it meets the criteria without actually exchanging it with FMSA and could be on that list today, but we’ve chosen not to because we believe until you can actually do the testing and be sure it works," Witty says. Beal says the fact that there is no way to really test the file makes many ELD providers nervous. 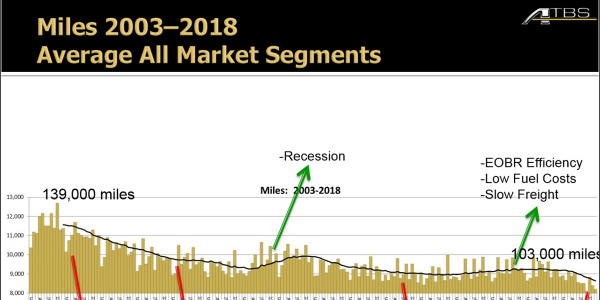 One company that’s not particularly concerned about it is ERoad, which was expected to be added to the FMCSA self-certified list in March. 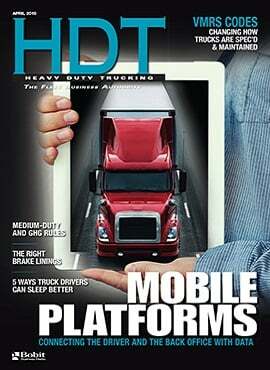 There is a checklist that ELD providers are supposed to go through in order to self-certify. For instance, Beal says, the system is supposed to allow you to do a diagnostic health check to make sure the system is running. “A lot of systems have been known to go down for hours at a time and record nothing,” Beal says. There are provisions to make sure the system is tied into the truck’s electronic control module and read specific information from it, such as speed and distance. There are certain ways the information has to be displayed in the cab of the truck. “If you’re reasonably honest and competent, you can do your own homework and figure out if [an ELD] meets [the standards] or not,” Beal says. MiX Telematics' Allen recommends fleets work to understand the technical requirements and make sure whoever they pick meets the requirements. “It’s a self-certification process, and just because a company fills out the form that says they do, doesn’t mean they do.” He recommends fleets consider creating test scenarios to help evaluate possible ELD vendors. For instance, how are the new editing requirements handled? Fleets, he says, could create a couple of such scenarios for a potential vendor and ask them to demonstrate how their system handles them, or request that a couple of units be installed and run a live test for a week or so alongside the paper logs. Vise suggests that at the very least, “the simple thing to do is to ask the manufacturer what they have done with the product to differ from an AOBRD [the regulatory standard in effect for e-logs currently in use]. Don’t say, “Do you do this or that;’ just say, ‘What have you done.’ See if they can explain it, see if they understand the difference. Any credible supplier should know.